Increasingly, African leaders have been making greater efforts to safeguard the peace and stability of their nations. With threats ranging from Islamist insurgencies to an Ebola pandemic, the realities of protecting their citizens within these complex conflict zones have revealed a widening divide between the theory and practice of peacekeeping in Africa. 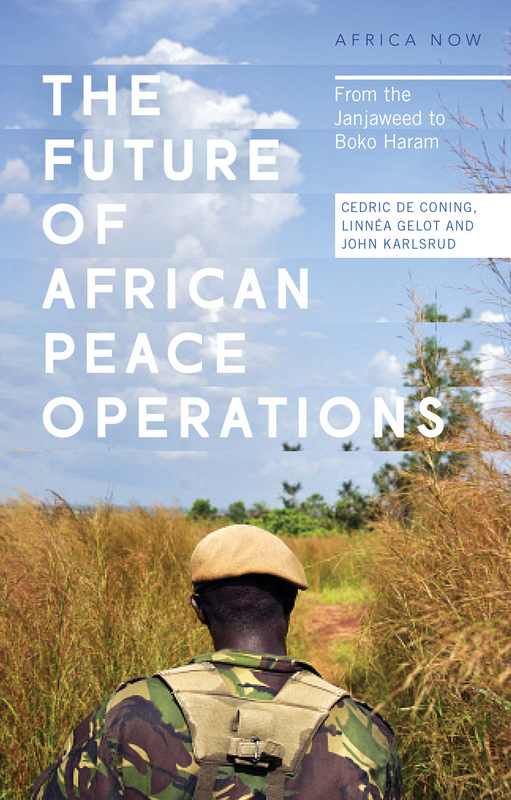 The Future of African Peace Operations provides the first—and long overdue—comprehensive overview and analysis of peacekeeping efforts in Africa. With the African Union’s newly created African Standby Force becoming fully operational in 2015, this timely study argues that governmental response to these challenges will require a unique and distinctively African model of peacekeeping, as well as a radical revision of the current security framework. Analyzing high-profile case studies, such as the operations against Boko Haram and Al-Shabaab, this book contains practical insights from both academics and practitioners and will be a vital resource for policy makers, researchers, and anyone seeking insights into the immense security challenges that Africa faces today. 3. Stabilization missions and mandates in African peace operations: implications for the ASF?